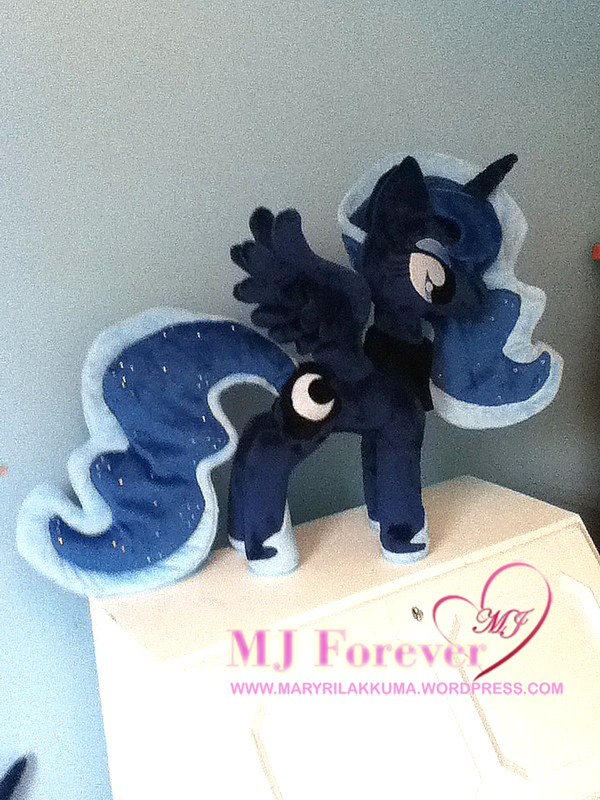 While I’m not a huge Princess Luna fan, I feel I can’t truly call myself a pony plushie collector without owning at least one Princess Luna plushie – after all, she is a classic fan favourite (my favourite princess is still Princess Cadance :P)! So I decided to commission one! And she’s finally complete! Here are her pre-shipment photos from her artist – PlushieScraleos! 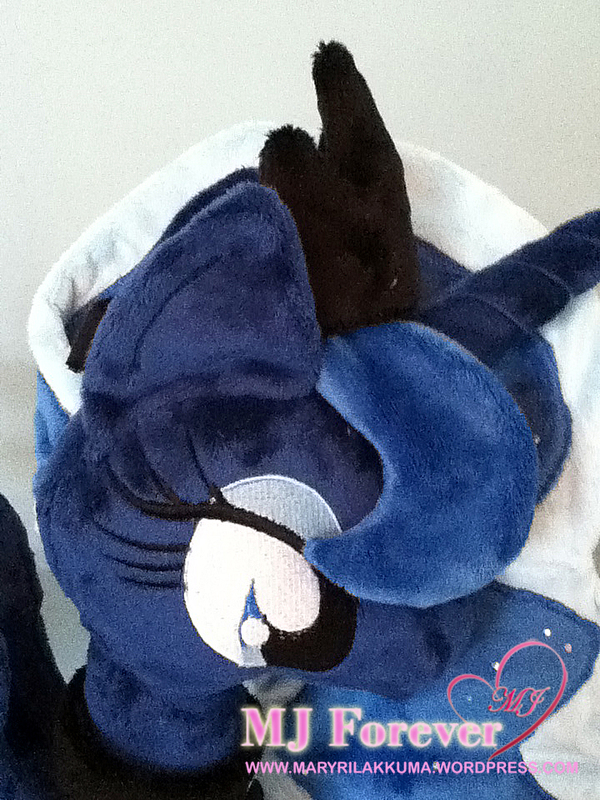 Princess Luna pre-shipment pics by PlushieScraleos with her tiara! 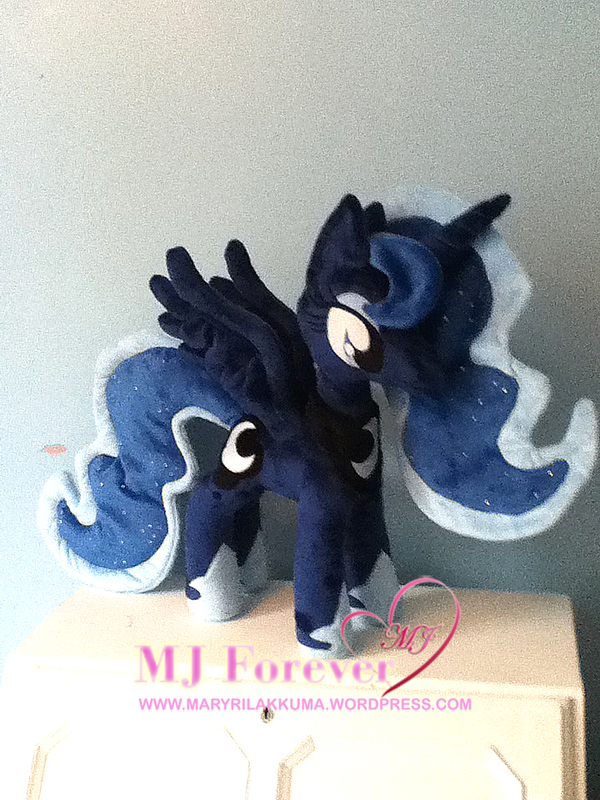 PlushieScraleos is famous for her Princesses esp Princess Luna and her price is amazingly reasonable for a princess alicorn. I made a few specific requests including larger mane, tail and wings and ‘demure’ looking eyes. And I’m extremely pleased with how she’s turned out! :3 More on her when I receive her! She looks sparkling and elegant! Anyway any news about Mardelia plush progress? I can’t wait to see Mardelia turn to be a plushie! Thank you!!! 😀 Um, yes! Her eyes have been embroidered and she’s just working on her mane now :3 she works pretty fast so I should have some more updates soon! I can’t wait to see her plushified too! 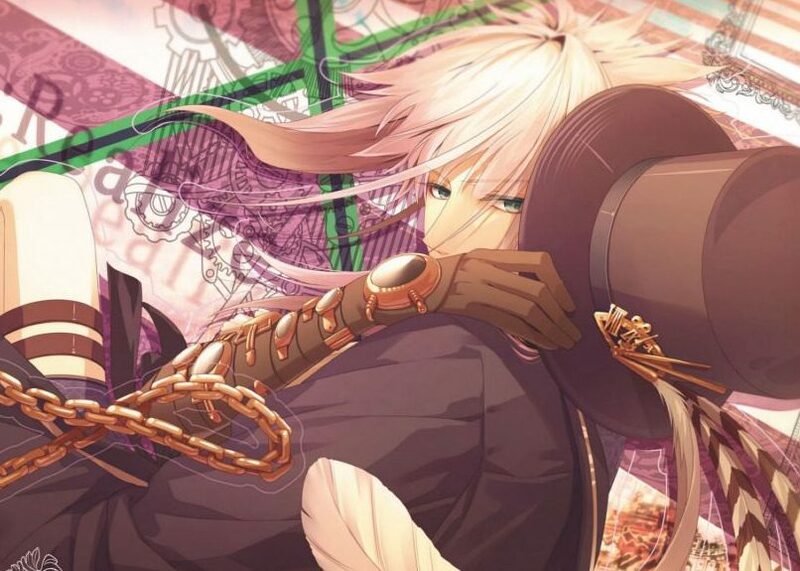 Omg, I love this one too! She looks exactly like what I would imagine her to look like in plush form! I’m going to come and steal some of your plush one day…. Haha! Thank you! Yea.. I’ve spent SOOO MUCH $$$$ on ponies it’s crazy >.< but that motivates me to work hard! hehe, so I guess that's good too. I love them all! But I might put some up for adoption! Because I have too many repeats! They'll sell very well on ebay, but I kinda feel bad putting them on ebay because if the artist sees, they'd be pretty upset! She’s my dream pony nightmare I decided isn’t as cute as Luna. I can’t wait to see your photos of her!! 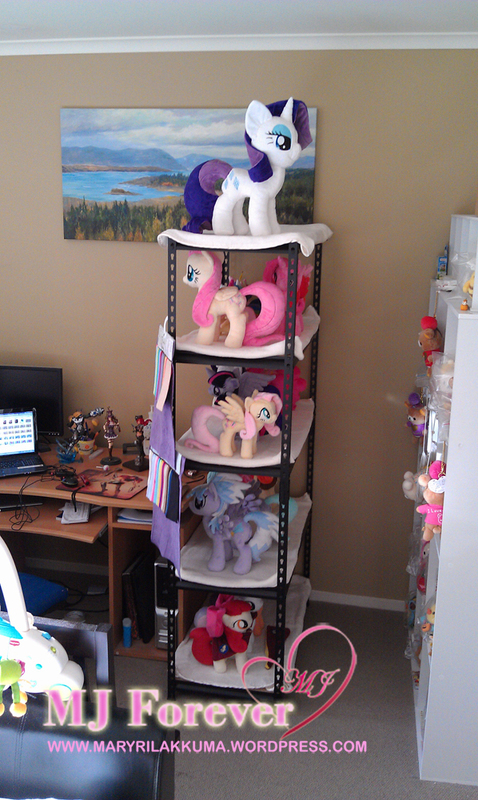 Where are you going to put all your ponies? Also – yes, Luna is a pretty pony :3 and I can see why a lot of people are crazy about her! Also – yes, I agree, Princess Luna > Nightmare Moon!!!! 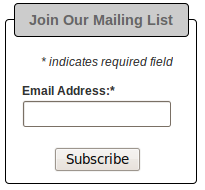 You should totally get one!!!!!!!!! 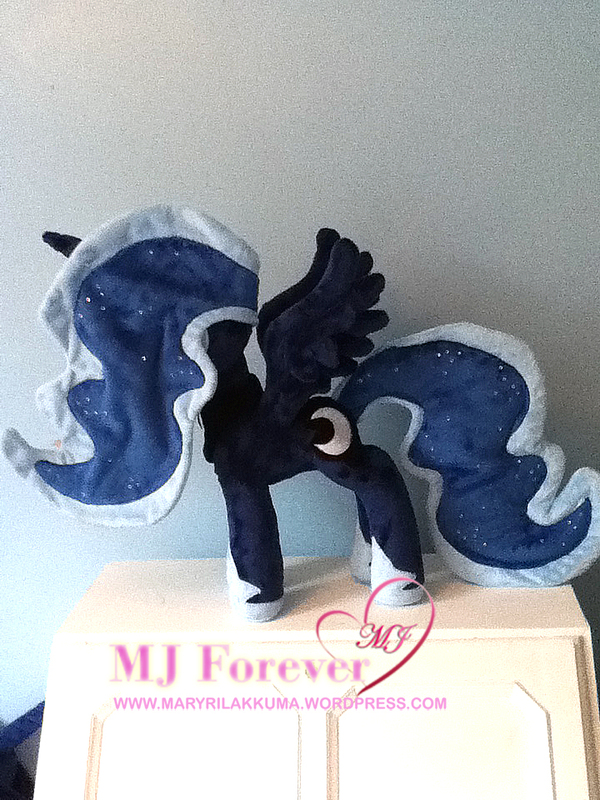 Pingback: My Little Pony: Princess Luna plushie!!!!!!!!!!!! | Everyday with Rilakkuma feels happy like a Rainbow! As stated in the post, it was a commission by PlushieScraleos on DA.